CAubrey Drake Graham is a Canadian rapper, singwriter, actor and recording artist, who is best known for his rap career under the mononym "Drake." From "Hotline Bling" to "Started From the Bottom" to "One Dance", Drake had an unbelievable amount of success in 2016. 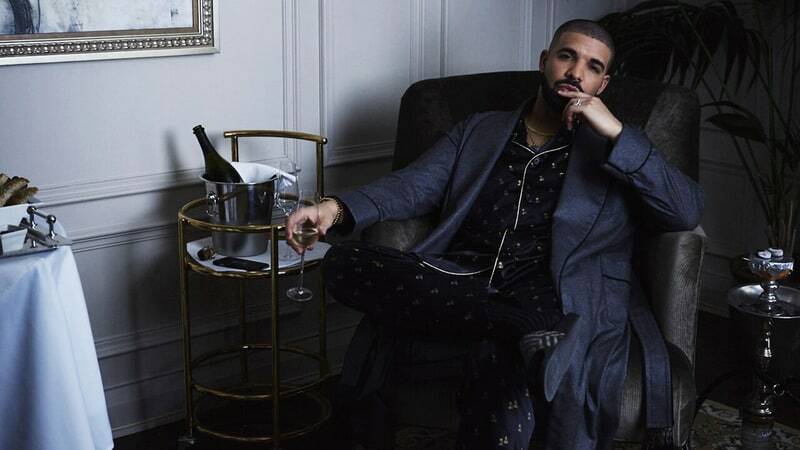 Billboard has announced Drake’s “One Dance” is the first song to hit one billion plays on Spotify in history. In Fact, there are few most-streamed songs on Spotify that have amassed more than one billion streams in total. His latest project, “More Life” was released on March 18, 2017, and in no time, the 22-track item stormed the charts, debuting at No. 1 on the Billboard 200 with ease. Now, "More Life" is available on all major platforms for streaming and sale — is billed as a playlist, not as an album/ mixtape. If you are free user of Spotify who aso want to download Dake's “More Life” to your phone for offline listening, you can either subscribe to Spotify Premium, or use a Spotify Music Converter/ Recorder. No willing to subscribed to Spotify but also need to get the best audio quality from Spotify? 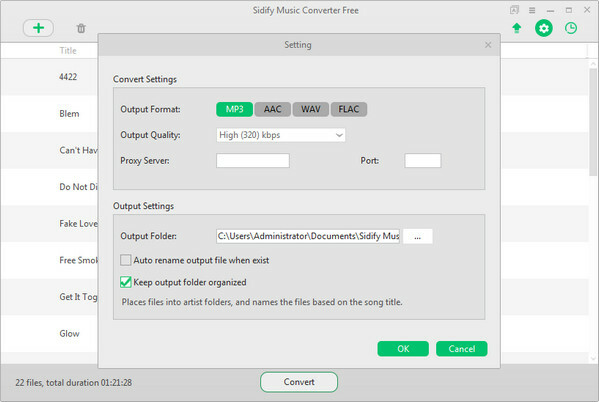 Sidify Music Converter Free should be the best choice for you. 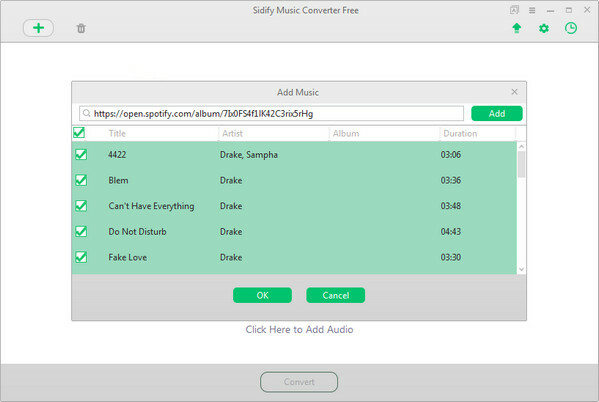 With Sidify Music Converter Free, you can download music from Spotify to MP3, AAC, FLAC or WAV format at 5X speed while keeping Artist and title name. 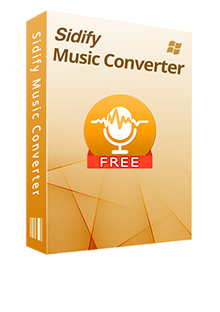 When using this software, you are able to get excellent audio quality (up to 320kbps). Rather than download each song from your favorite playlist, you can use one click to download the entire playlist. Step 1 Download and Install Sidify Program. After that, a new adding music window would pop out as below and you can drag & drop the playlist link of 'More Life' from Spotify to this adding window. Check the music that you need to convert and then press "OK". Step 3 Start Downloading Drake "More Life" to MP3. 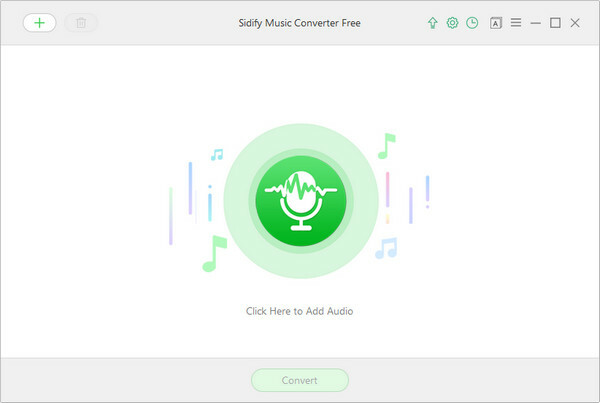 Tap the "Convert" button to start downloading Spotify music to plain MP3, AAC, FLAC or WAV format after conversion. After conversion, you can click button to easily find the well-downloaded MP3 file in the top right corner. Now, you get the plain MP3 music, so you can play Drake's More Life/ Views on any MP3 players or phones offline.